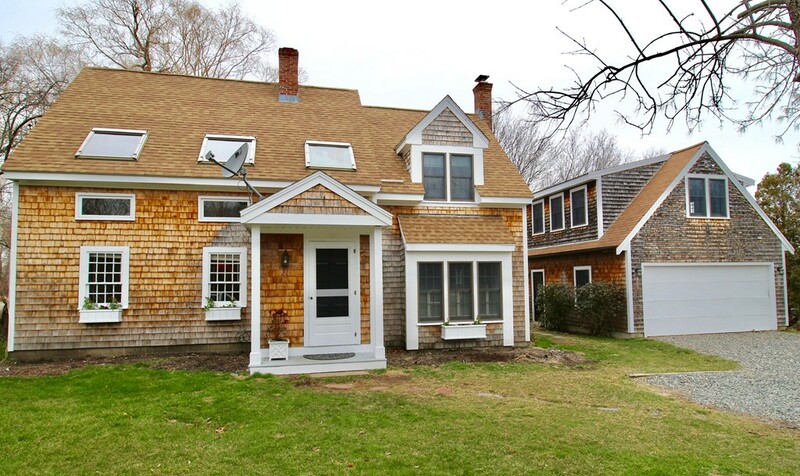 Enjoy the beauty and tranquility of Pine Island and Salt Marshes at the end of the road just beyond this charming cape! A natural flow to the main floor is inviting for family living and entertaining with warm hardwood floors in the front to back living room and large dining room with fireplace and entry from both to the kitchen. A home office space just beyond the breakfast bar is a perfect spot for working while watching the pot boiling or doing homework! An extra convenience of laundry and full bath complete this area. The spacious, screened in porch encourages multi-season dining or communing with nature under cover whilst overlooking the private backyard. But the special surprise is the bonus room above the two car garage! Perfect for so many opportunities from separate entry office to playroom to another bedroom! A wonderful home in a great location, private but close to the shops, restaurants and commuter train of Newburyport and the beaches of Plum Island!